Most people love “Man’s Best Friend”. Our faithful four legged friends who show us unconditional love and affection can become true companions. But no matter the size or past behavior of their dog, dog owners need to know the duty imposed on them by Florida Law. Conversely, plaintiffs injured by dog bites need to know their best avenue to recovery and compensation. 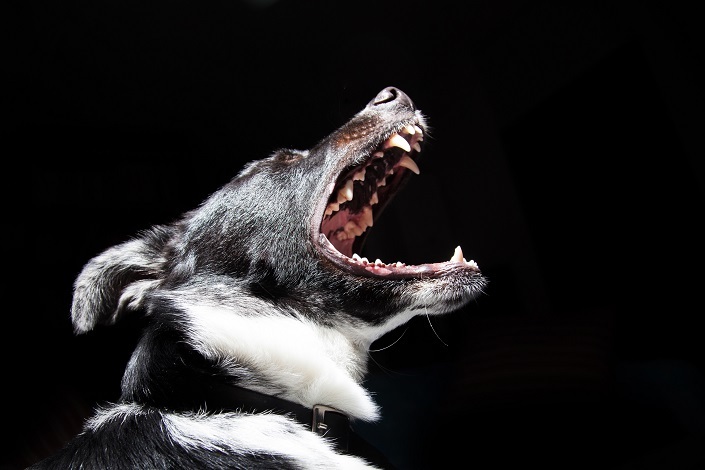 When it comes to dog bites, Florida applies statutory strict liability through their Florida Dog Bite Statute Fl. Stat. § 767.04. When strict liability applies, an owner is strictly liable for all injuries or property damages caused by his dog Fl. Stat. § 767.01-07. Fortunately, the plaintiff needs not allege negligence on the part of the defendant, only the harm caused by the dog and the defendant’s ownership and control over the dog. The burden then shifts to the defendant to raise any applicable defenses. Whether the keeper of the dog took reasonable care to guard against such injury. Any unusual characteristics that the dog displays. An intentional tort action can also be brought against a dog owner that provokes or incites his dog to attack another person. When a plaintiff is bitten by a dog, a lawsuit must be filed within four years of the date the plaintiff was bitten. If a plaintiff doesn’t file his or her lawsuit within this time period they are barred from seeking any recovery from injuries stemming from the dog bite. If you or a loved one has been the victim of a dog bite please call our Florida office at (727) 998-4010 or send us a message.